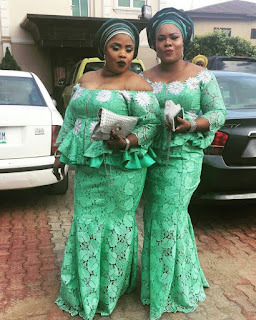 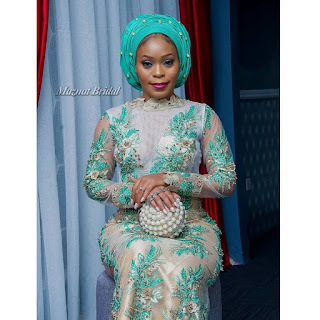 Women ankara dresses,Long ankara dresses,lace dresses for Nigerian women,owambe parties lace. 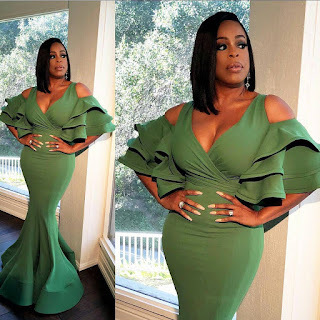 Green is understood to be the most relaxing color for the human eye to view.It's a natural color, that's why today we are happy to present to you marvelous aso ebi styles for ladies attending any kind of party. 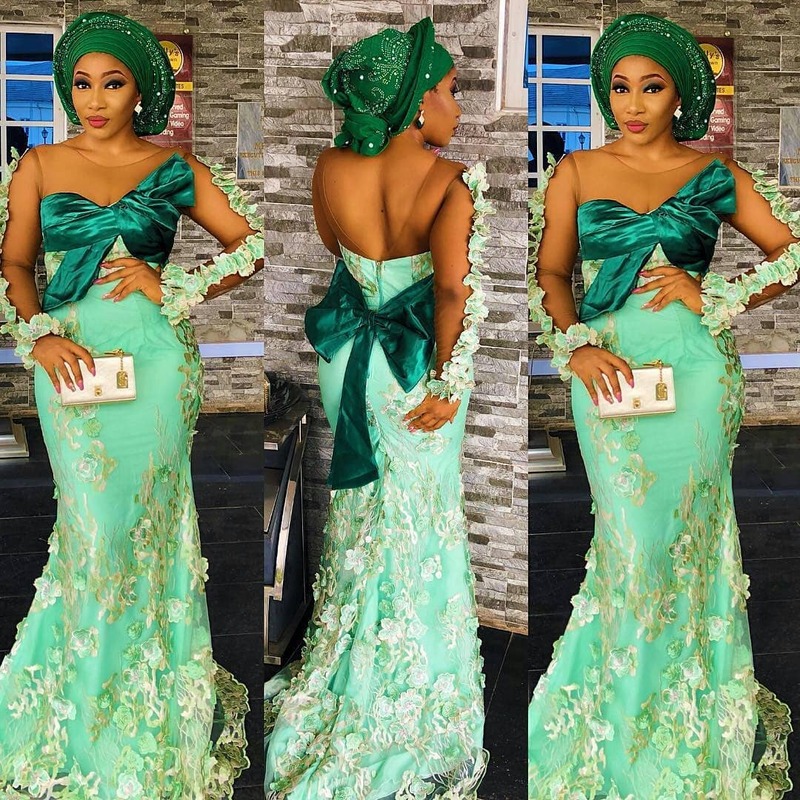 Green can go with red,pink,yellow,white.Check the gorgeous styles below.